1. Does it meet our criteria? Is it happening in Mountain Home or Elmore County? Will it bring Mountain Homies together or help someone else experience Mountain Home? 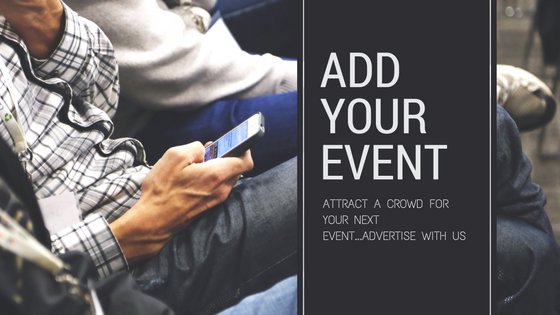 If you checked yes to all of the above then more than likely we'd love to post your event.